Studio Four have worked with PMP Health Developments on numerous new GP Surgeries. 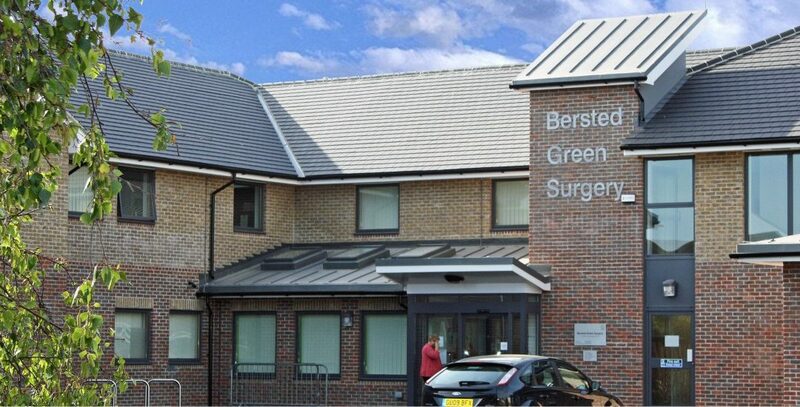 The GP’s at Bersted Green had been trying to redevelop their surgery and had conditional Planning Approval on the site prepared by another developer. This did not go ahead and PMP took over at the end of 2008 with Studio Four appointed as architects. The existing scheme was analysed and a series of improvements identified, notably the ability to construct the new surgery whilst the existing building remained fully operational.